Jackson Beer Garden doesn’t hold you hostage to a waiting line. Just provide the hostess with your name and telephone number. You can grab a beer from one of our bars while you wait to be seated. We will send you a text message letting you know your table is ready. Or you check out our APP that allows you to make reservations by logging into our website and download a link to your smart phone. Make your reservation with any special notes and it will let you know when we’re ready for you. 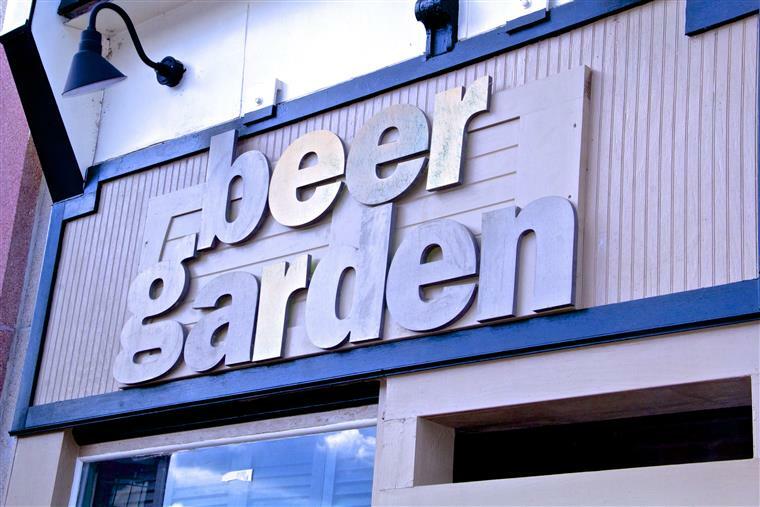 Jackson’s Beer Garden is Richmond’s 1st Beer Garden. We’re located in Historic Jackson Ward, just steps away from the Richmond’s Coliseum. 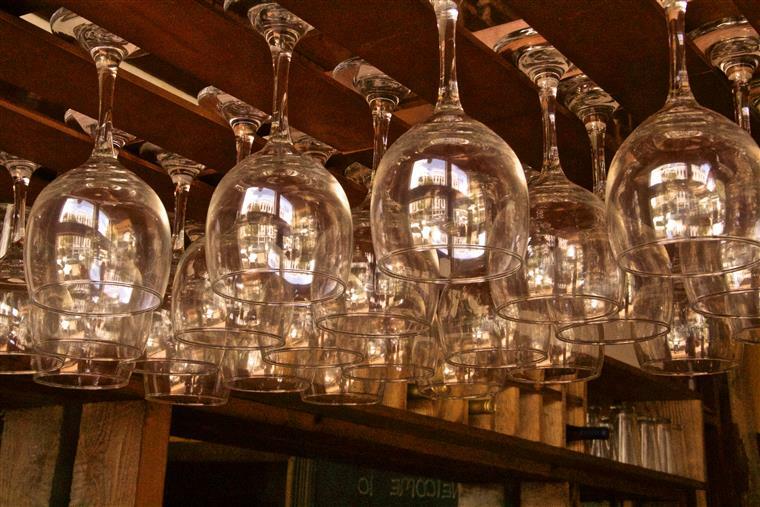 Our quaint restaurant still maintains many of its historic elements from when it was an ice cream parlor back in the 1920’s. We took painful steps to preserve the exposed brick walls, the diamond tile floors, wood ceiling beans and restored bars. 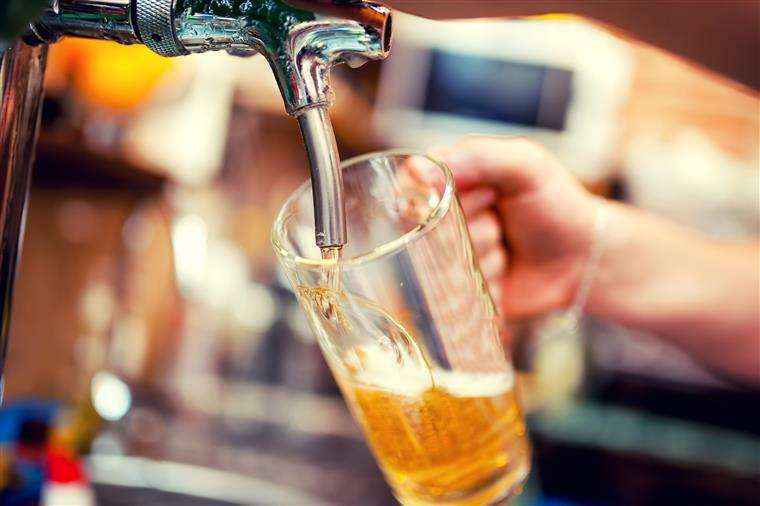 This destination spot features a rustic indoor bar with an extensive list of beers and specialty drinks as well as an outside Whisky Bar located on a beautiful patio, where you will be able to choose from some of the finest whisky and try a different list of craft beer. 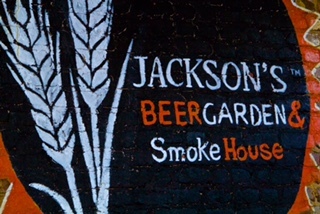 Jackson’s Beer Garden & Smoke House leaves nothing to be desired. Our restaurant is home to Chef Douglas and Pit Master Chino. Their southern inspired creations are always served fresh and hot. Patience is the key, they use only the best cuts of meats that are slow smoked using our own signature rubs to create a true Southern Smokehouse experience. 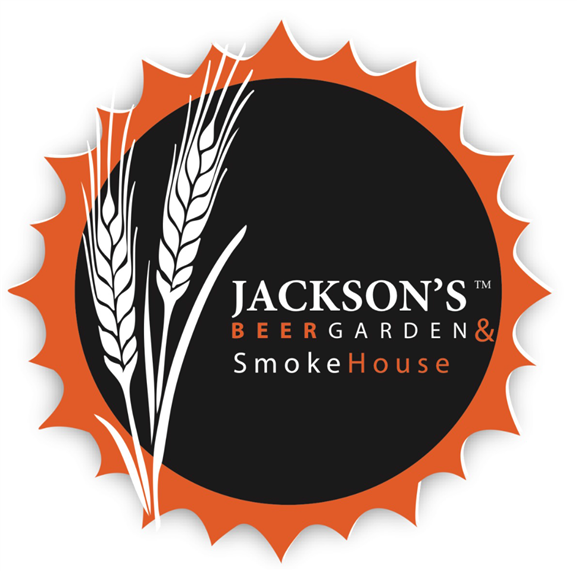 Jackson's Beer Garden & Smoke House is a modern day remake of Jackson's Pleasure Garden, a "Country Beer Garden" that existed along the entire 100 block of East Leigh Street in the earlier part of the 19th century. It was said, the backyards of the homes connected to create the Country Beer Garden. Small wood structures sat in corners to smoke meat throughout the day. It was also said, "Bill "Bojangles" Robinson use to dance there. 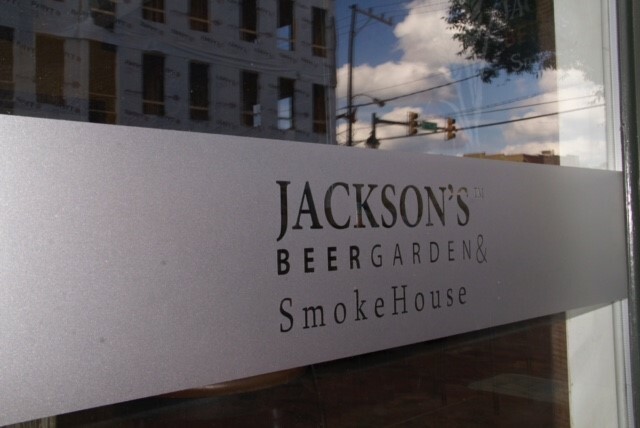 Jackson's Beer Garden & Smoke House sits in the heart of what was known as the "Harlem of the South" A name given to Jackson Ward because of its strong African American heritage and culture. The neighborhood was the center for black enterprise and entertainment from the early 1920's through the late 1940's. Second street earned the name "Deuce" by many entertainers such as, Ella Fitzgerald, Duke Ellington, Richmond's own Bill "Bojangles" Robinson, and other musicians, comedians and entertainers of the chitlin circuit who frequented the restaurants , theaters and clubs along second street. To hear the latest and greatest about Jackson's and to receive promotions, sign up for our mailing list.